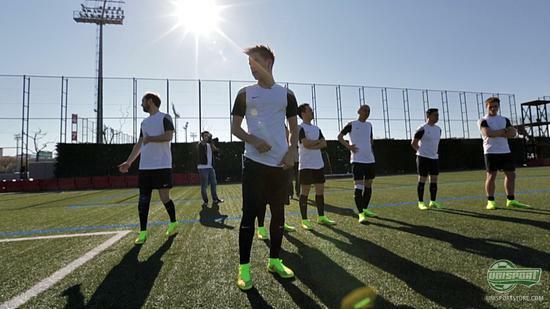 After the launch of the Nike Magista in Barcelona last Thursday, we had the chance to try out the new football boot. Even though we didn’t try it on enough to bring you a full review, Joltter has some first impressions, which he would like to share with you right here. 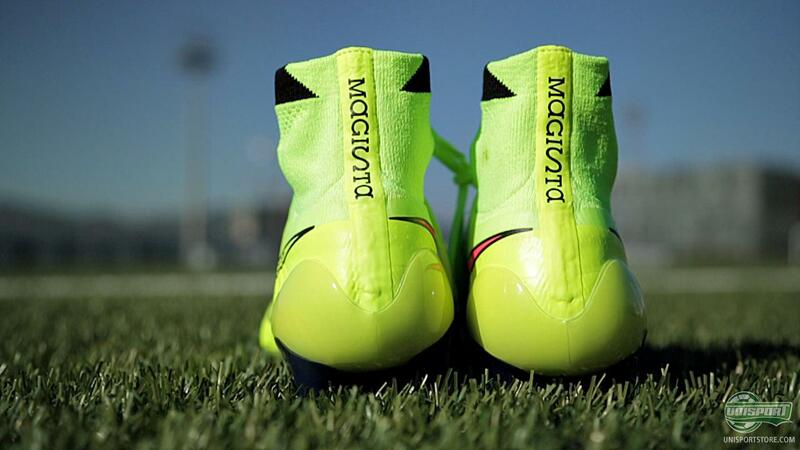 After attending the launch of the Nike Magista in Barcelona, where Andres Iniesta told us about his new football boot, we couldn’t wait to get our hands on the boot and try them out. Luckily for us, this was exactly what Nike had in store for us. Nike had arranged for us to swoop by FC Barcelona’s massive training facilities, commonly known as La Masia, - but which is actually called Ciutat Esportiva Joan Gamper. There we pulled on the new Nike Magista and got the chance to feel the Flyknit upper, as well as the Dynamic Fit ankle sock, which we were all dying to test out. 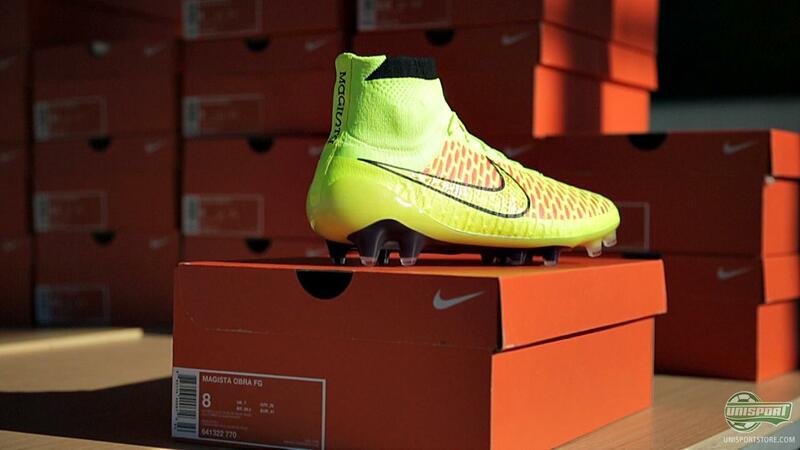 You can be among the very first to try on the new Nike Magista by signing up here. You will receive all the latest information via SMS and email. Joltter was one of the select few who tried on the boot and got the chance to train at one of the world’s most famous training grounds. La Masia is a place where legends have play and Nike hope Magista can be another legend to grace the field of play in Barcelona. The verdict from Joltter was in any case clear; it is a truly unique boot, which really gives the great feeling of playing with a sock, which has studs under. At the same time Joltter also looked at some of the most frequently asked questions in regards to the Magista. 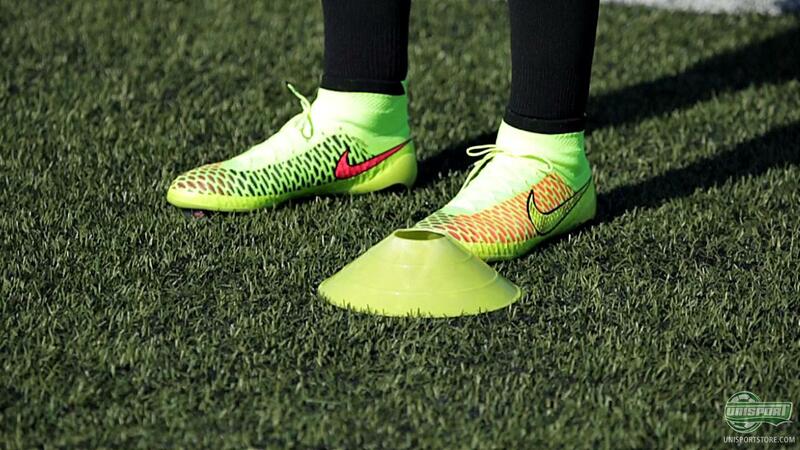 Like, whether or not you can still wear your regular football socks or Trusox, in the Nike Magista. The answer is yes - you can still use your Trusox to great effect. What do you think about the Nike Magista football boot – and are you looking forward to trying out the innovative new boot too? Share your thoughts with us in the box down below, or on Twitter and Facebook.